Illinois, The Israelis scientists have discovered if the diabetes patients have heavy breakfast in the morning, then they can have the better glucose control and they can also reduce their body weight. The results of this research work were presented in the annual meeting of Endocrine Society, Chicago, Illinois. According to the details, the scientists of Tel Aviv University, Israel studied the 29 persons having the average age of 69 years, in which 11 women and 18 men were included. All of these persons were suffered from the type 2 diabetes and obesity. This study was continued for three months and it was noticed that such people, whose breakfast was consisted of balanced diet, the amount of sugar (blood sugar) was remained in better control and their weight was also reduced. The head of the study, Dr Daniala Jackiobovich says that it is not only important what you eat in your breakfast but also it is also important in which part of the day, you eat. In the morning time, we are fresh after long night rest and our metabolism system is also active so it has the better capability to digest the food and make it part of the body. 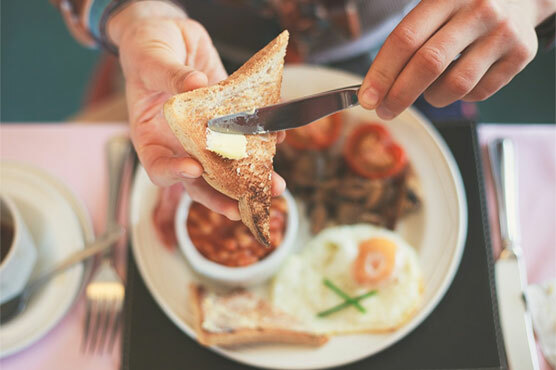 If you take the breakfast in the morning time to your fill, it can have better and healthy impact on the health than the food, which you take on other parts of the day. It is old say that you take breakfast like king, have lunch like minister and have dinner like beggar. The Israelis scientists acted upon this saying. They divided the volunteers of the study into two groups. The people of the first group were given the food three times in a day. 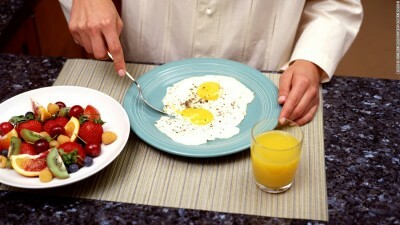 Maximum in the breakfast, little bit less in lunch and less at night time. The volunteers of the second group were given the same food in the same quantity but it was given 6 times from morning to night after dividing into equal parts. These two groups were analyzed continuously for three months and they noted the changing condition of their blood sugar and change in the weight after every 15 days. At the end of the study, it was revealed that the volunteers of the first group got better sugar control and their weight was also lost to average 5 kg. On the opposite side, the volunteers of the second group gained average 1.4 kg more weight. It is also interesting to note that people having equal food for the 6 times during the day, feel the hunger from time to time while the people having three times meals (enough breakfast, little bit less lunch and light dinner) complained the hunger very less. 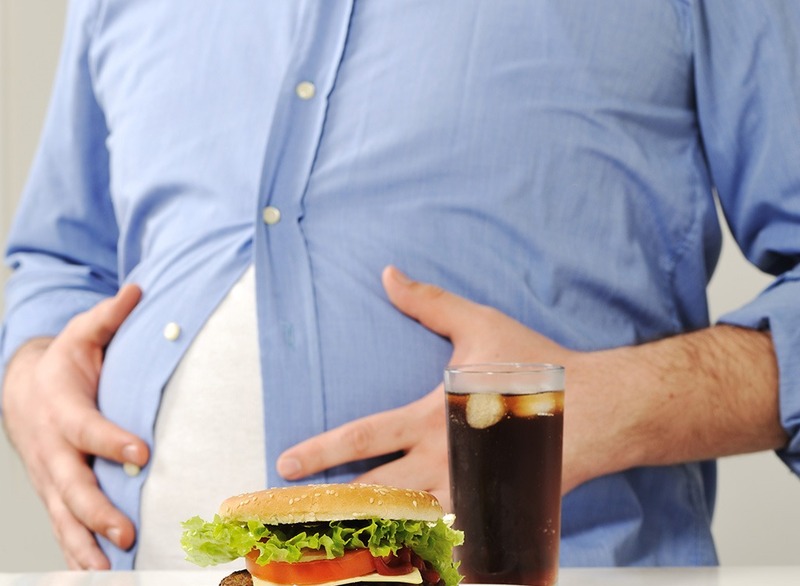 The people of the first group got less insulin for the sugar control. 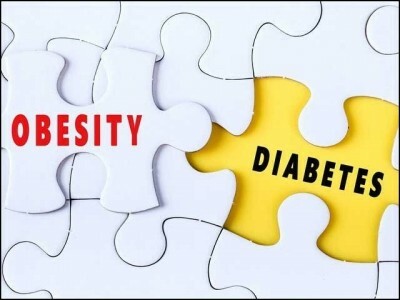 The experts say people suffering from diabetes have 90% people suffer from obesity while reducing the obesity, you can get better control on the diabetes. Although this research was done on the old people and the diabetes patients but it is possible that people of all age group can get the benefit from it.